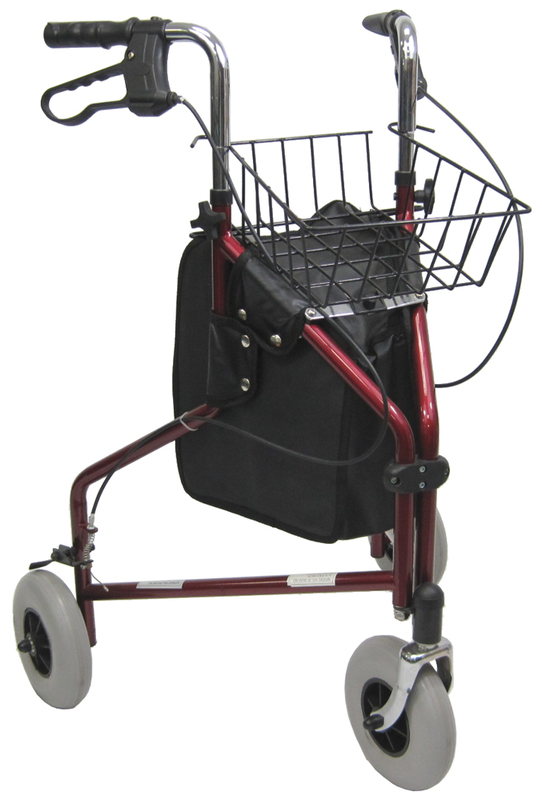 Karman R-3600 3 Wheel Rollator with Large 8" Casters , Aluminum, 13lbs. 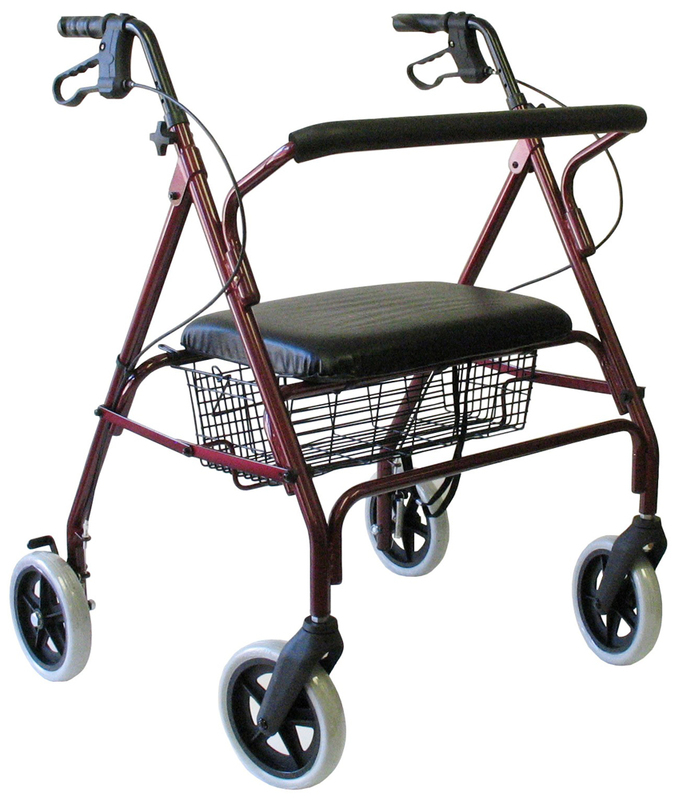 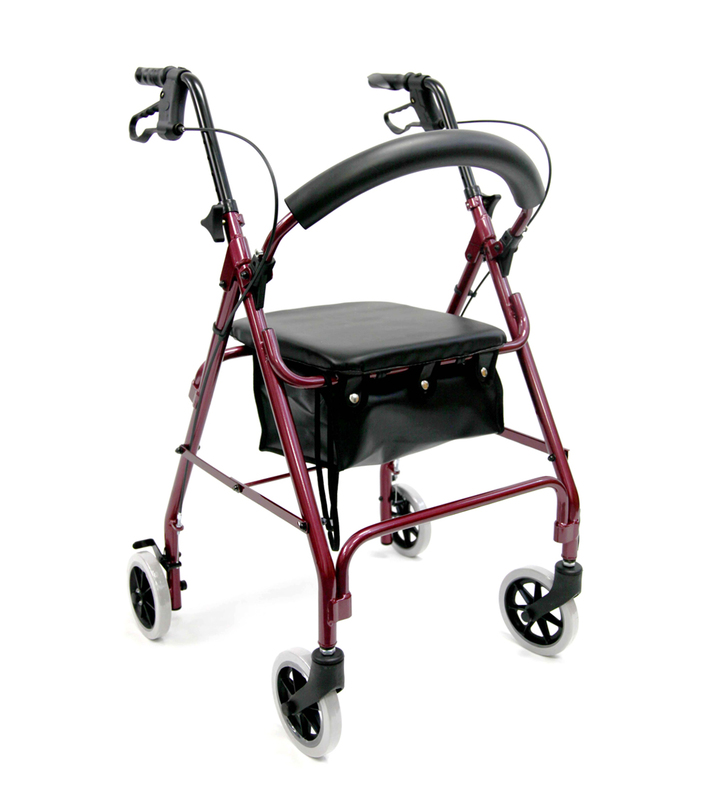 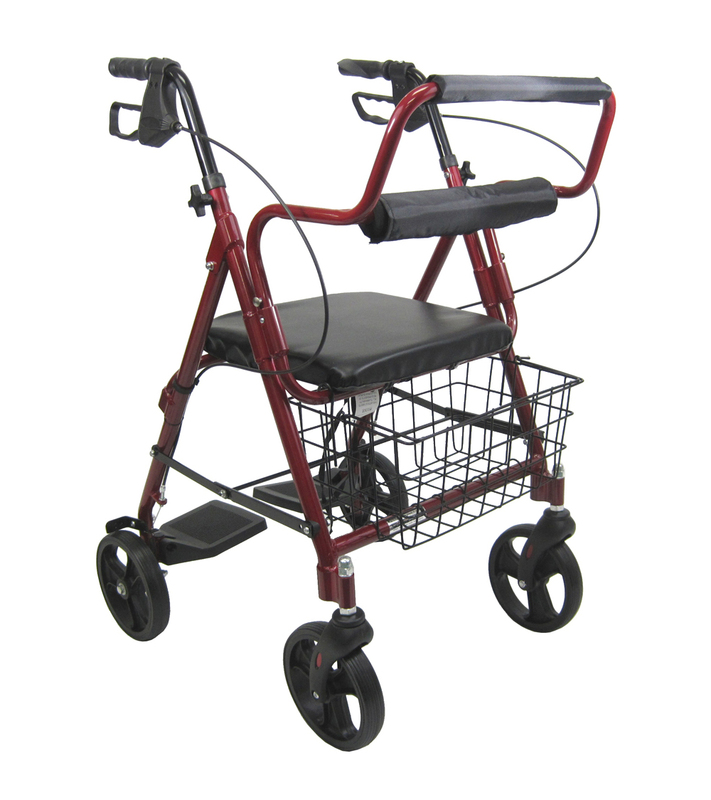 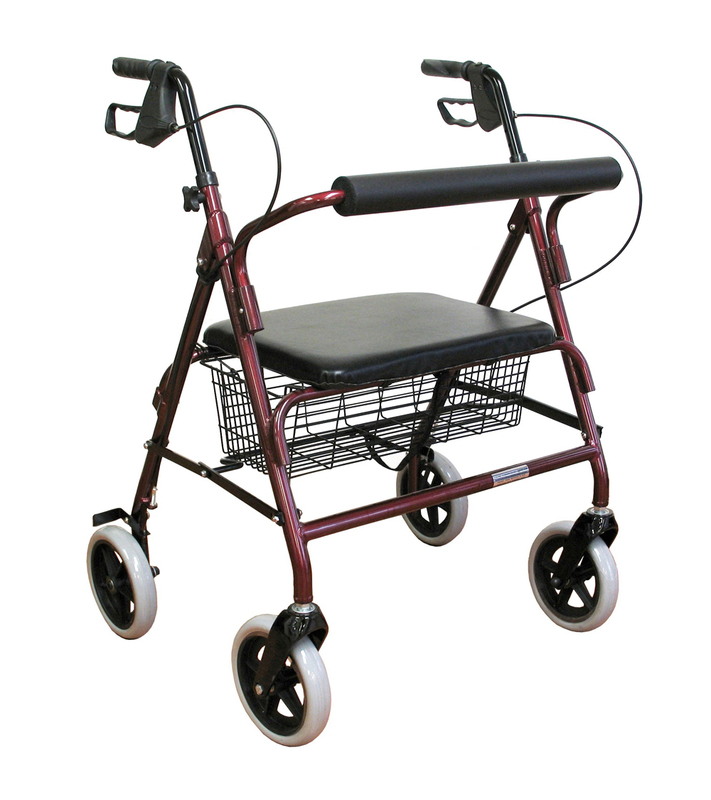 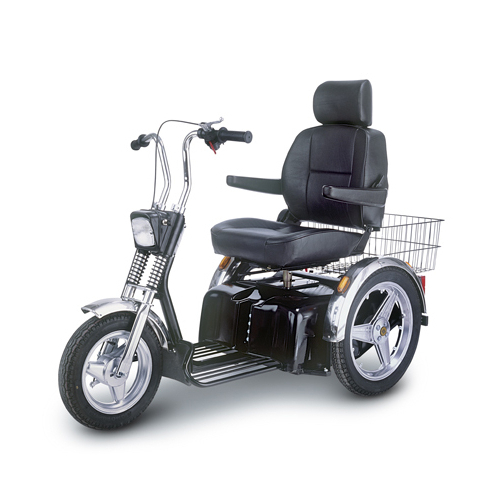 Karman R-4700 Extra Wide Bariatric Rollator with Padded Flip-down Seat, Steel, 24 lbs. 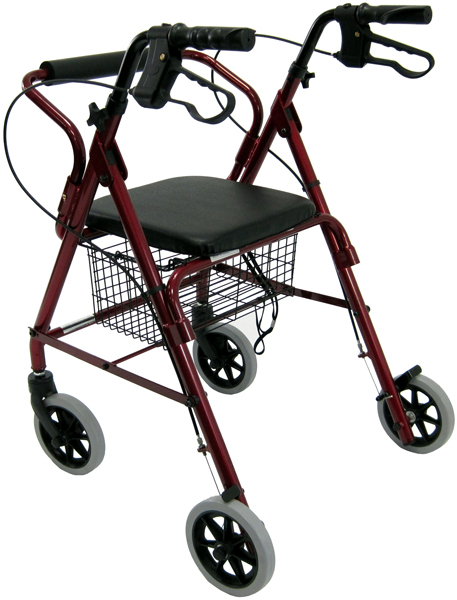 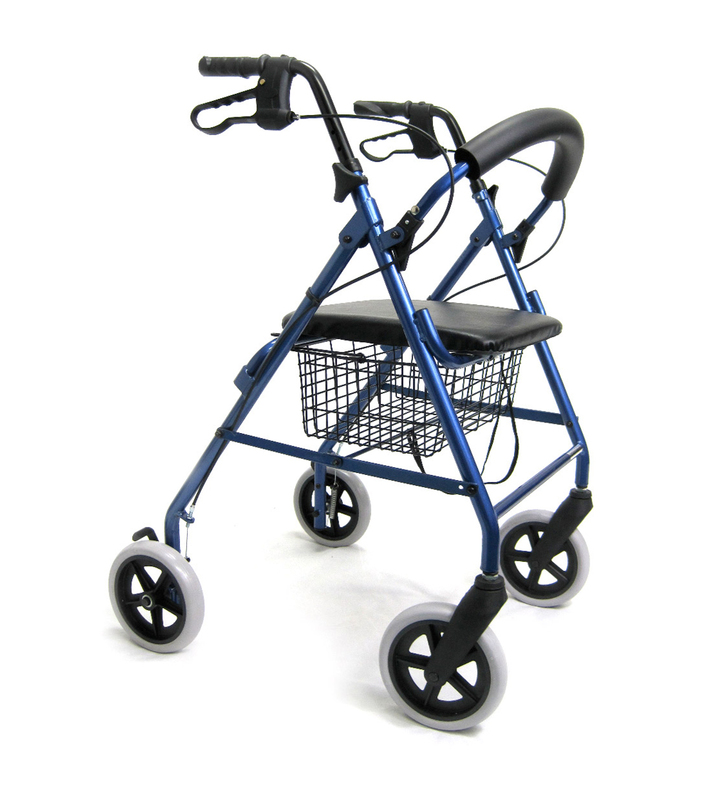 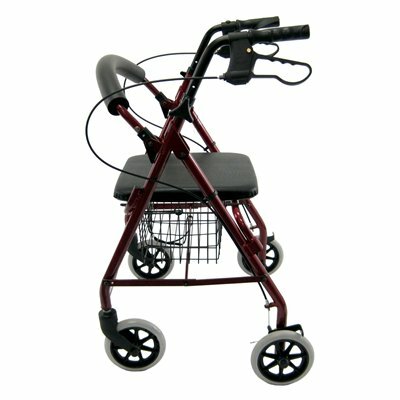 Karman R-4800 Extra Wide Lightweight Rollator, Aluminum, 20 lbs.